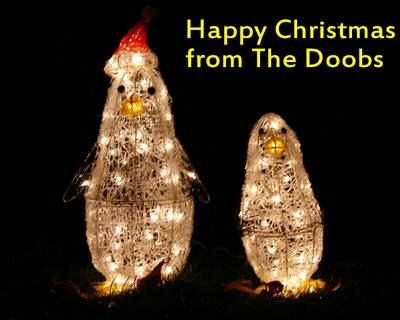 17th November the Doobs played at Bisley Village Hall. 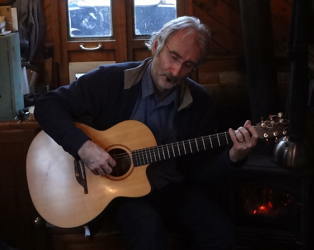 A very warm audience listened to a wide variety of music. 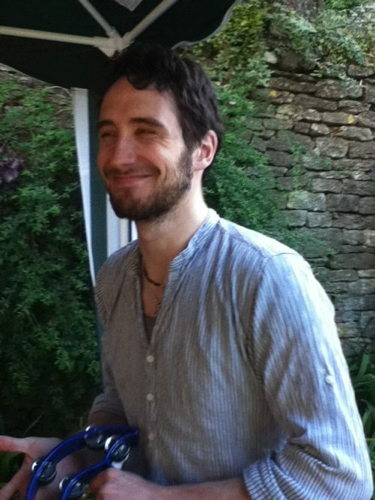 Alex White on the mixing desk and the photo by Verity White. 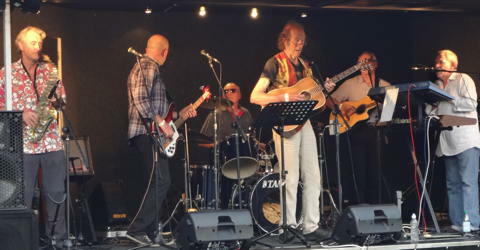 The next morning, 26th August, we were meant to play outside the Kings Arms but torrential rain forced the band inside the pub and pretty much ruined Petticoat Lane. 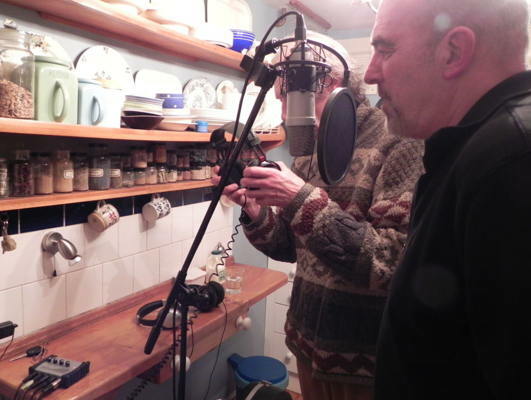 We had a very enjoyable session, Paul Darby did a few songs on his own and Felix and Jacki entertained for half an hour and the Doobs played. 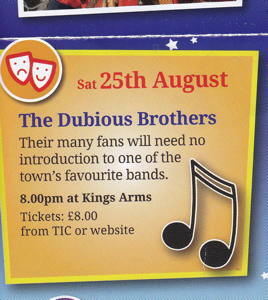 25th August, The Kings Arms, Malmesbury, for Malmesbury Carnival. 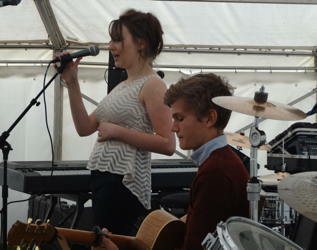 Alex White on the mixing desk, Verity White as 'The Excellent Band Manager' and photographer. Assisted by Jacki and Felix Byrne. 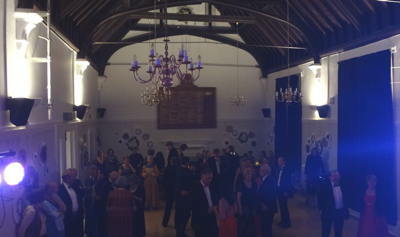 It was a splendid party and the hall was packed. 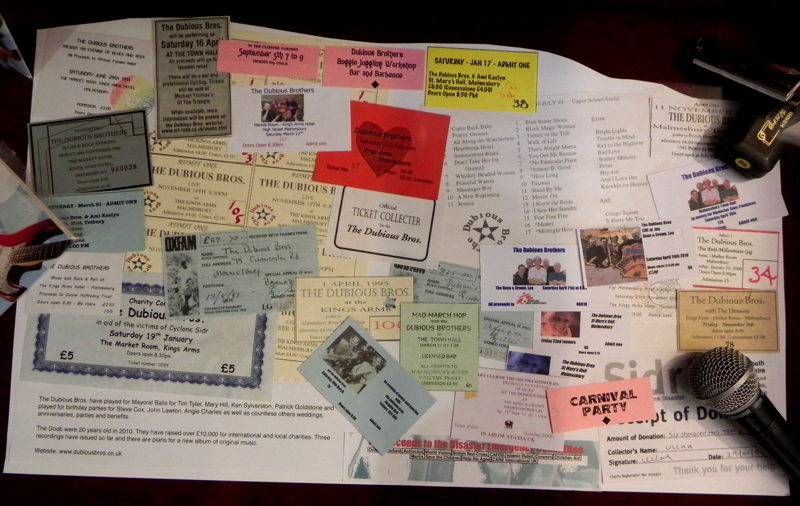 The Carnival Program advert, a sound check in the daylight and one of Verity's photos of the night. 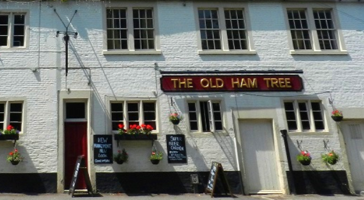 March 25th, Old Ham Tree, Holt,- a very enjoyable late afternoon music in the pub - backed and organised by Jacki and Felix Byrne. 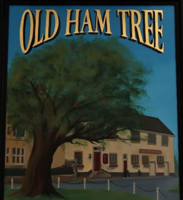 November 30th, Old Ham Tree, Holt, - a first late afternoon music in the pub - backed and organised by Jacki and Felix Byrne. They danced all night long! 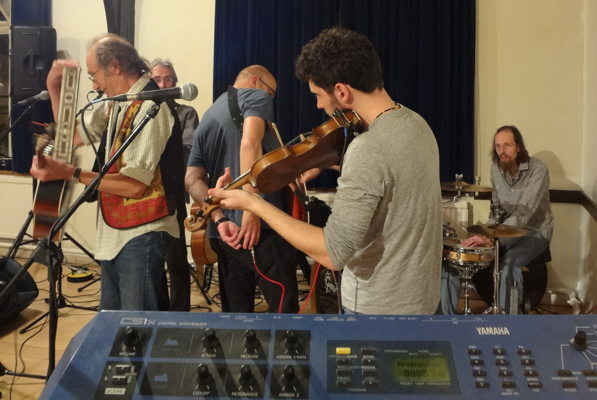 May 20th, Avi8 at Cotswold Airfield, with Felix Byrne on drums, Verity White as 'The Excellent Band Manager', Alex, her husband was allowed on the mixing desk and lighting. 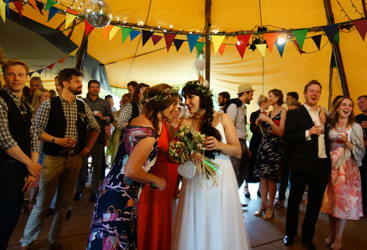 July 9th, Caroline Charles' wedding at the Charles' homestead, with Paul Arthurs on drums, Tristan Green on the mixing desk. 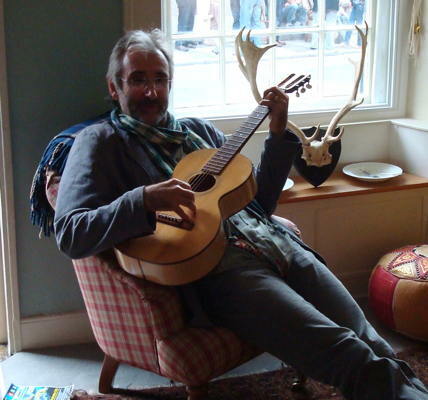 John requested we play some tunes by 'The Band'. He was ill and missed the ball but we played his requests . Chads on the mixing desk. 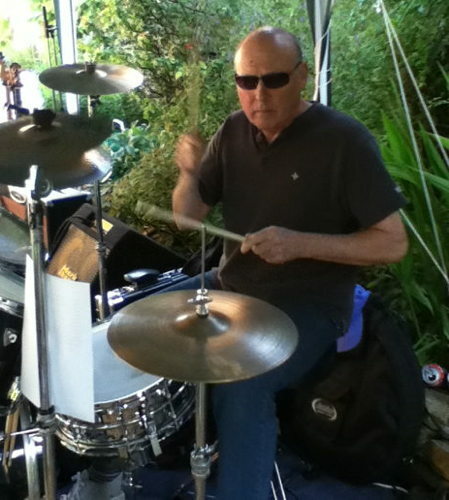 Drummer Adrian Ashcroft's last gig, he is a founder member from 1989. 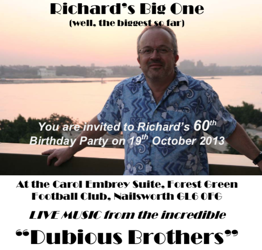 October 19th, Richard Erskine's 60th Birthday, at Forest Green Foot Ball Club, Nailsworth. This was Richard's third decennial birthday with the Doobs, he and Marilyn are true fans. Chads on the mixing desk. 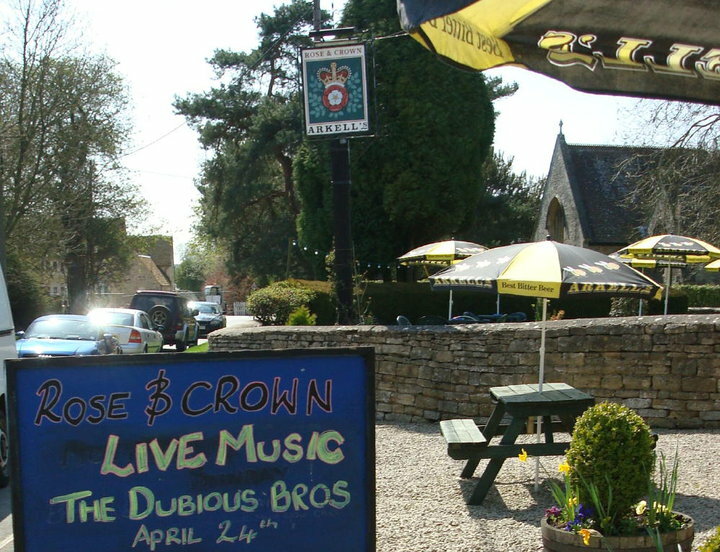 May 10th, 4 Pillars Hotel in the Cotswold Water Park, for Freemasons. 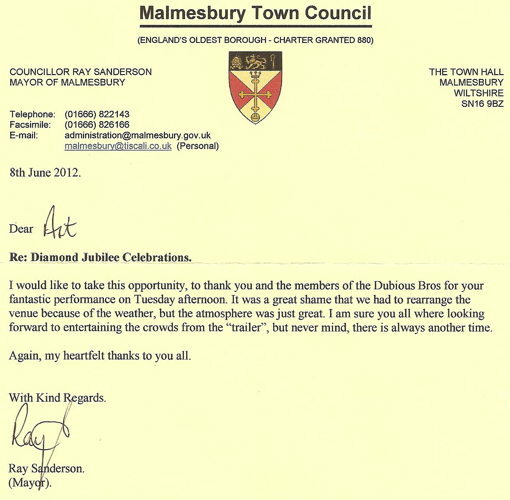 August 26th for Malmesbury Carnival we played on a stage set up in Cuckingstool Mead for an 'Afternoon of Music'. 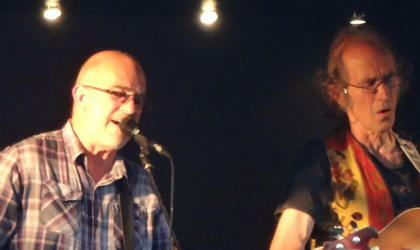 With Ferg on guitar and backing vocals. 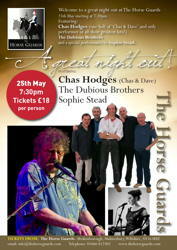 May 13th, at the Horse Guards in Brinkworth, the Doobs and the talented young Sophie Stead supported the Chas Hodges Band. 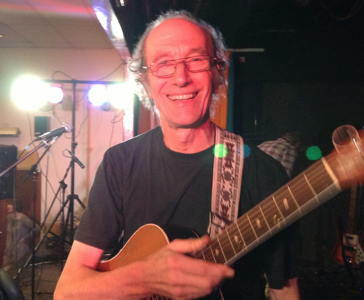 A snap of Paul and his Levin guitar before we played. 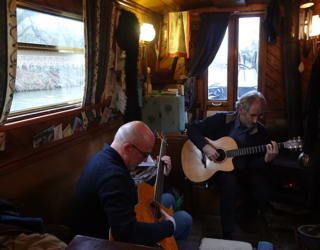 April 3rd, a very nice musical get-together on Jane's narrow boat, Bristol Blue, on the Kennet and Avon Canal. 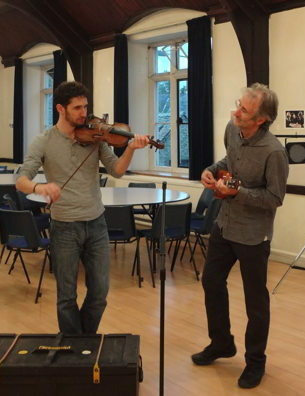 Roger and David on acoustic guitars. 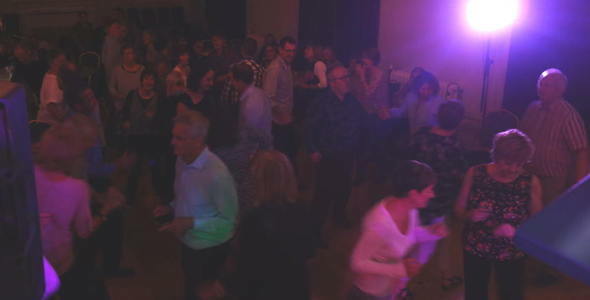 January 26th, at Pewsey Village Hall on, we played for Paul and Jane's party. 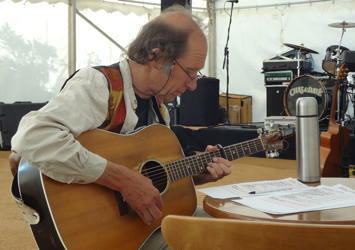 Jane was 60 and Paul was celebrating his retirement from Wiltshire Wildlife Trust. A wonderful evening. 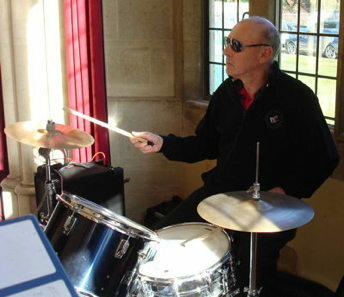 January 5th, Chippenham Golf Club Dinner - Nick Conner on the mixing desk. 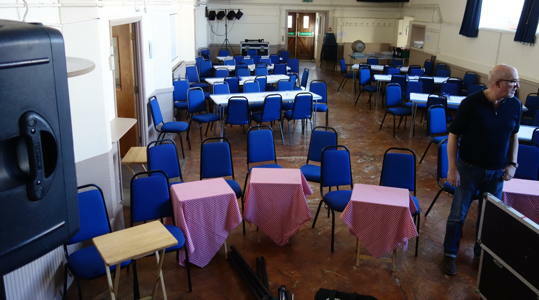 October 13 Birthday for Terry Fox Party Malmesbury Town Hall - Johnny and his father jam as we set up and the band almost ready to play. 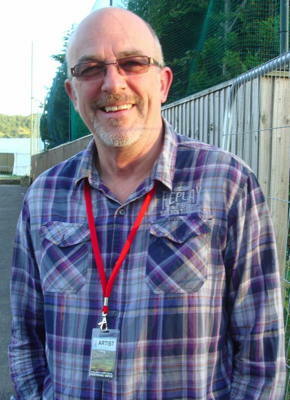 A lovely night and the band was very well looked after - much appreciated. 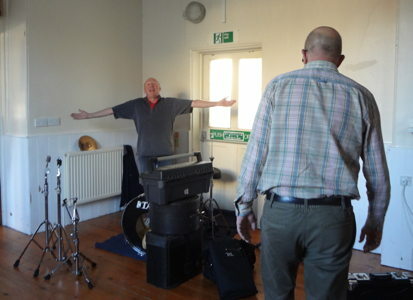 September 29, Foxham Reading Room - Metal Detectors' Rally - who ever thought they had rallies and would want a band. But they did, and we had a great night. We had played for them once before. 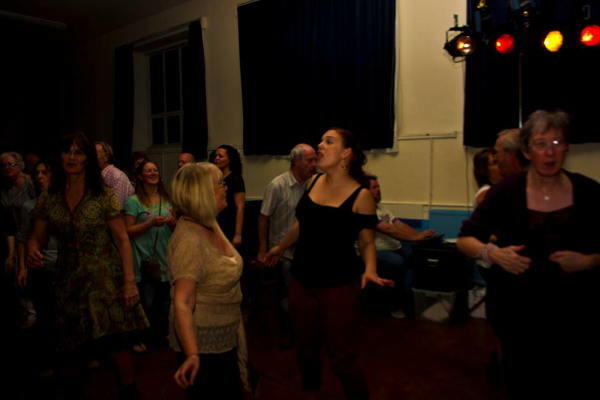 July 19th Village Pump Festival Opener - a good night, wonderful to be part of the festival and have such a good sound and LED lights. 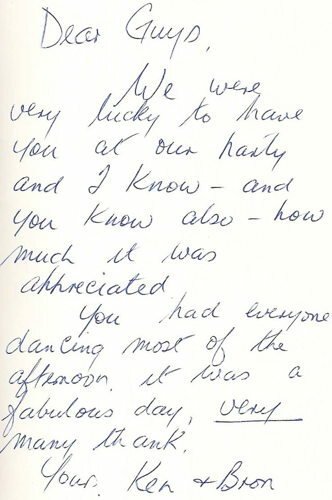 Thank you note from Ken and Bron. 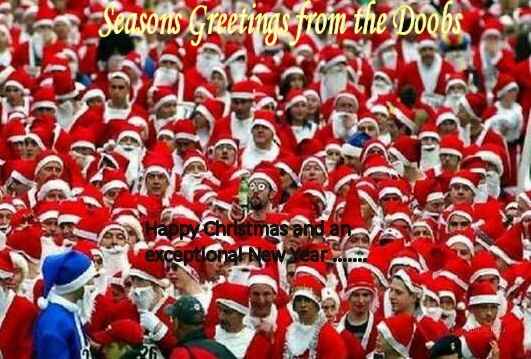 The Doobs have had a long relationship with Ken and Bron. 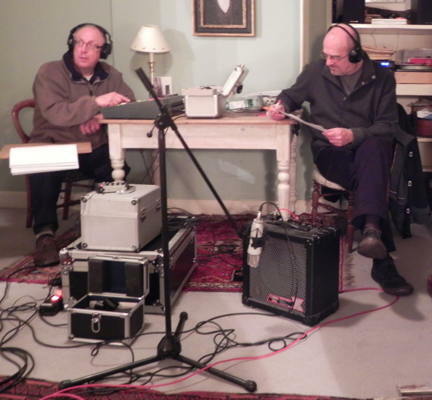 We are very grateful to them for storing our PA and allowing us to rehearse in their living room when Art's house was unavailable while be repaired after a car drove into it! March 23rd or was it the 24th (??) 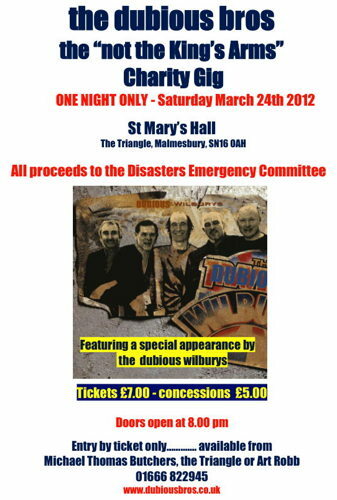 St. Mary's Hall Charity Gig for the Disasters Emergency Committee. 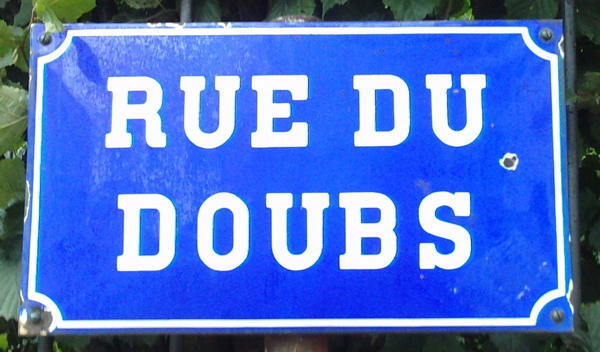 We were still playing a lot of Dubious-Wilburys. 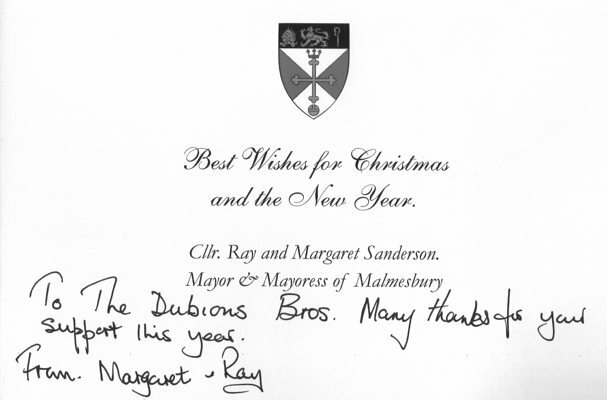 In the Summer, Malmesbury Abbey Music Society held an exhibition to celebrate their history and invited the Doobs, amongst others, to participate. Here is part of our exhibition in the Athelelstan Museum. 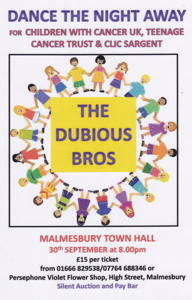 March 19th Dolphin Hall, Tetbury - possibly our worst attended gig ever - less than ten in the audience that night. 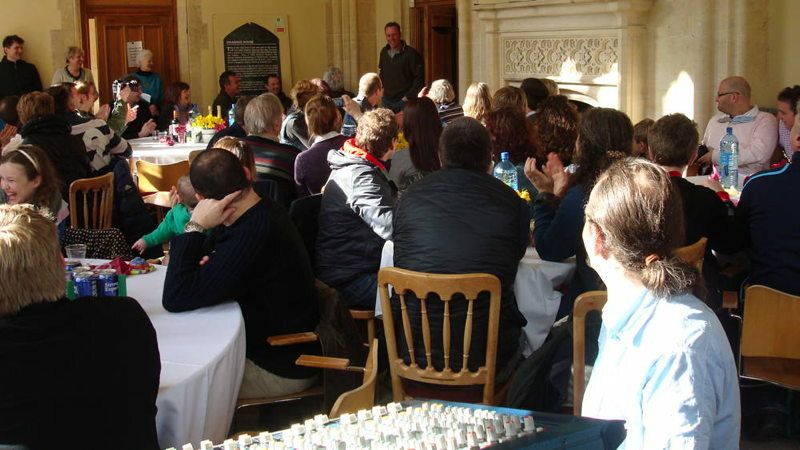 February 12 surprise birthday Party in Woodchester Mansion. On a cold and clear winter winter day, we drove down to Woodchester Mansion, set up and awaited the arrival, by foot, of the birthday boy. 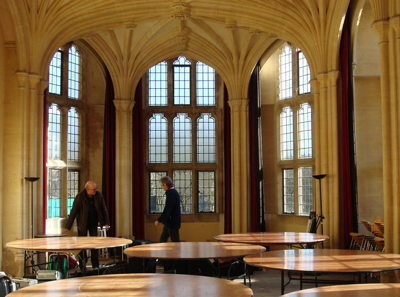 A beautiful place to play, our sound man, Chads, astonished us by placing the speakers to face the high ceiling. 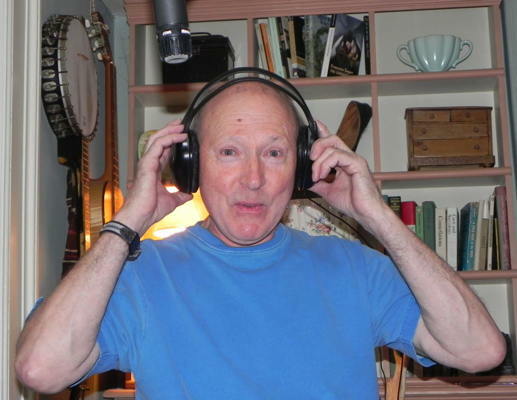 Paul's good friend and musical partner from the 70's, Christie Hennessey, died in 2007. Together they recorded 'Messenger Boy' as part of a John Peel broadcast in 1974. Paul said Christie was the most humble man he had ever met. 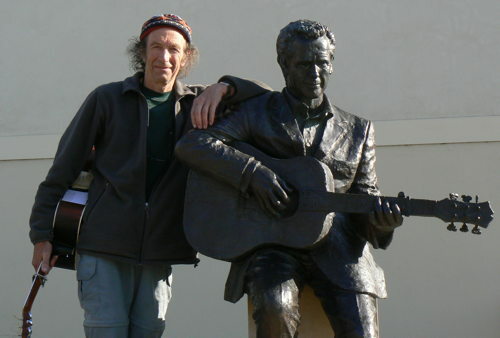 This is Paul with Christie's statue in Tralee. Christie was a brilliant song writer. 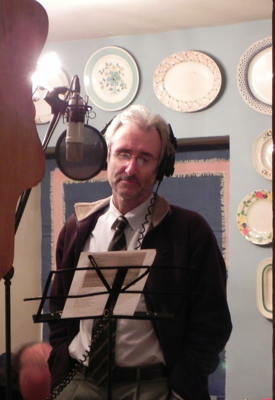 Paul also recorded Christies' 'Messenger Boy' with Loose Shoes, The Dubious Bros. and the Yirdbards. 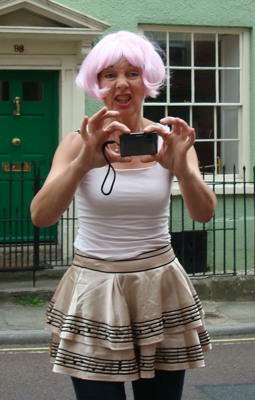 Christie Moore of the Chieftans recorded it as well. 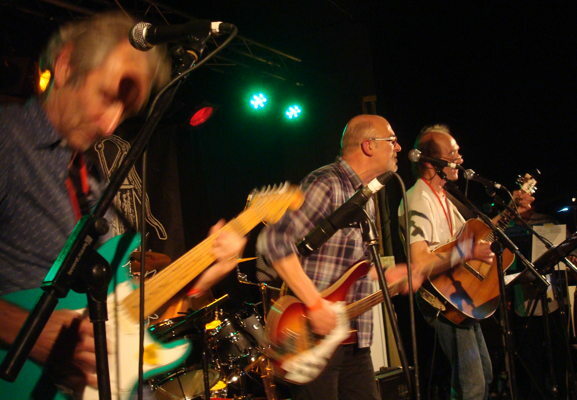 February 21 and 22 Two nights at St. Mary's Hall - A Benefit - the Doobs in full dance mode with Moondance by Van the Man. 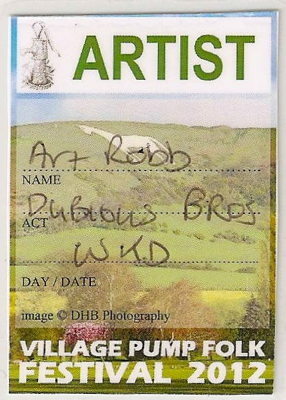 January, release of The Front Room Sessions, the Doobs 3rd album,. 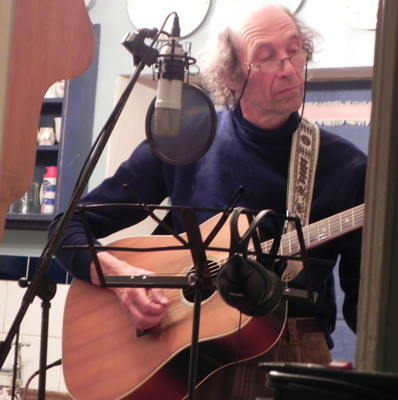 Late autumn and winter, recording an album in Art's living room and kitchen. 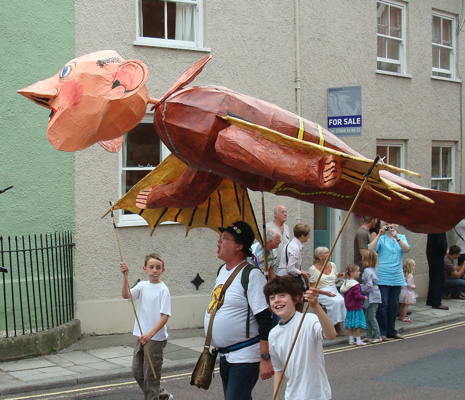 September 4th, Malmesbury Carnival Procession with the Doobs playing that night in St. Mary's Hall. 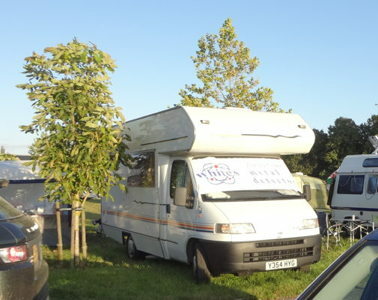 Michael Thomas provided the hog roast. The band watched the Procession from Art's house. 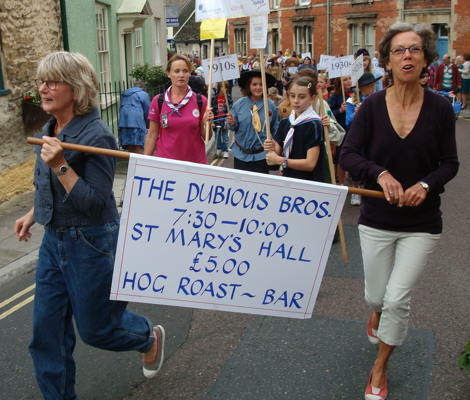 David relaxes, Melissa and Sandi march in the procession with a banner created by Rose Scanlon. A groupie snaps a photo of the band and Elmer passes by in the procession. Facebook cover photo - from the Last Baguette who were somewhere in Switzerland.